Former model home available now as-is! 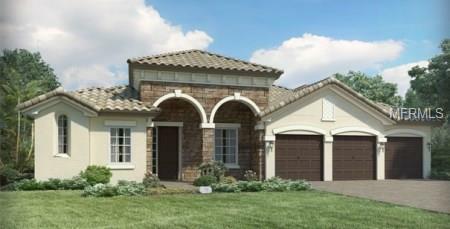 The Palermo features and open concept floorplan making cooking while entertaining a breeze. The master suite has a spacious walk-in closet with dual sinks vanities. Enjoy being close to outdoor recreation like Shane Kelly Park, Little Big Econ Forest, and the Oveido Sports Complex. Nearby shopping includes the Oviedo Mall and Winter Springs Town Center. Known for their energy-efficient features, our homes help you live a healthier and quieter lifestyle while saving thousands of dollars on utility bills. Pet Restrictions See Agent For More information.